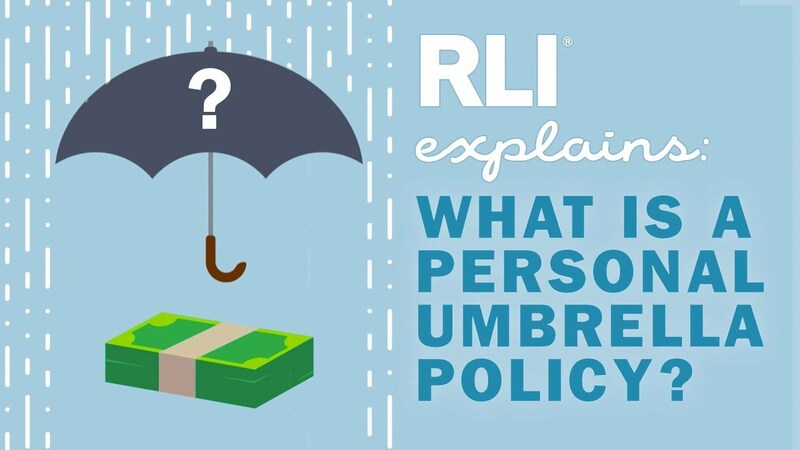 RLI is not what you’d expect from an insurance company. From our products to our business model, our culture to our results — we’re different. And we find that doing the unexpected is one of our greatest strengths. Different. Not a word you’d normally associate with an insurance company. But RLI isn’t like other companies. From our products to our business model, our culture to our results – we’re different. Empowered. RLI is a place where talented people have the freedom and authority to do things their way and the resources to help make it happen. We let our underwriters, the people closest to our customers, make underwriting decisions within the lines of business they know best. Innovative. We don’t follow a cookie cutter approach to underwriting. We’ve been customizing products to serve specialty lines insurance markets for 50 years. We’re also continually searching for innovative products and technologies that will help us to do the best job possible. Responsive. Everyone at RLI has a job for one reason: to serve the customer. Without them, we cease to exist. We focus on making life easier for brokers and agents, so they can focus on quickly getting customers the coverage they need. Strong. Our history of success is driven by doing things differently. We remain true to our underwriting principles and are dedicated to deep-rooted core competencies that protect our A+ ratings. Our focus on the big picture requires us to examine and strengthen areas where we’re profitable and to improve those areas where we’re not. Rewarded. Everyone who works at RLI is an owner of the company. And when people are owners, they feel a responsibility for every part of the company and go above and beyond to make the operation run smoothly. That pride of ownership makes a difference in the success of the company. No matter how hard you look, you won’t find another company exactly like RLI. Our unique coverage solutions and the creative ways we deliver them defy comparison.